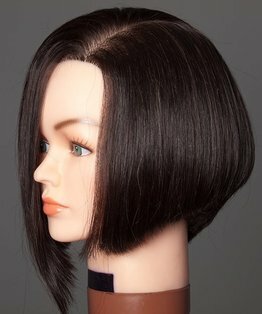 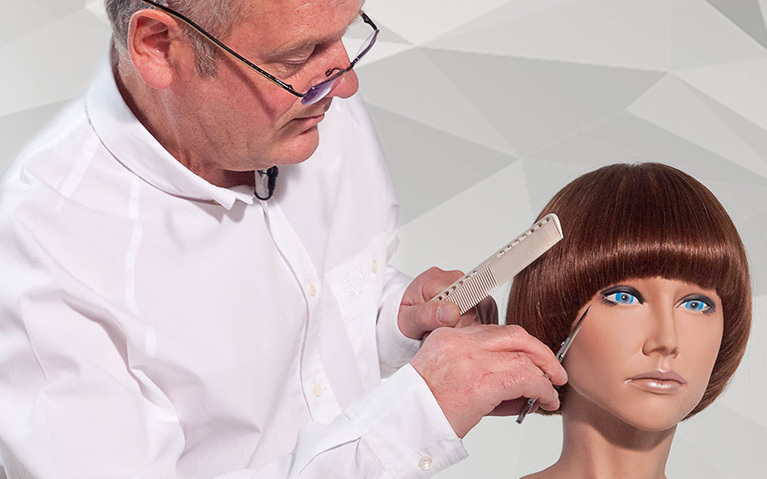 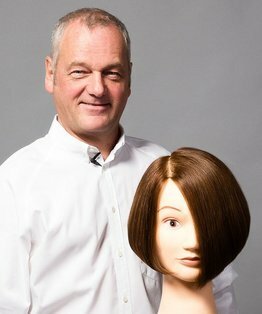 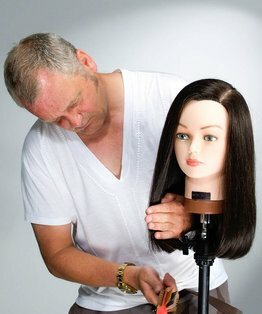 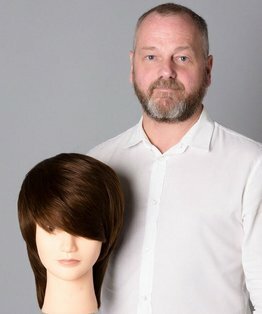 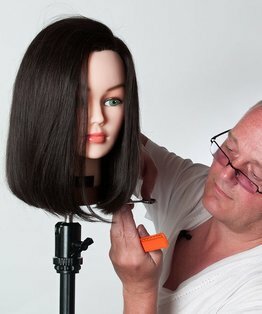 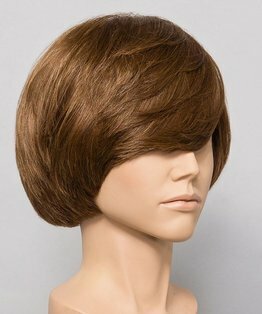 Stacey Broughton's head block haircut is the Halo, a pure technique starting in the nape area using curved sectioning up towards the ear. 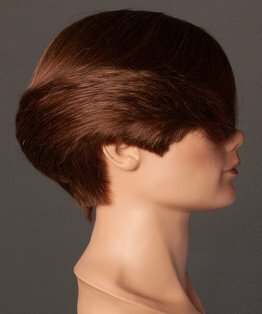 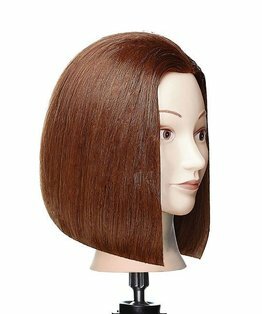 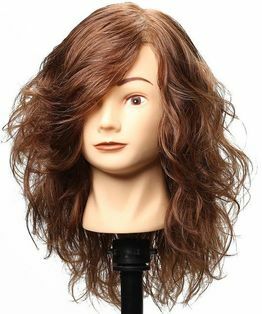 The result is a naturally curved perimeter with clear crisp lines from the fringe and back outline lengths. 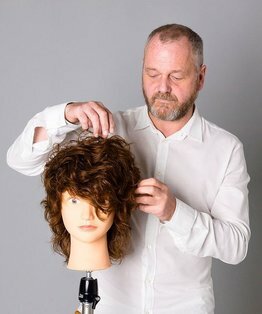 Members can also find below our step by step guide to the Halo haircut.